There is that point late in the sleep cycle that tends to come around 3:30 or 4 a.m., when the sun and the human brain begin their long approaches toward dawn. People describe it as a fluid awareness when their thoughts swim between dream and wakefulness. When insights roll in on waves. When time isn’t a straight line but an ocean, devoid of past and present. 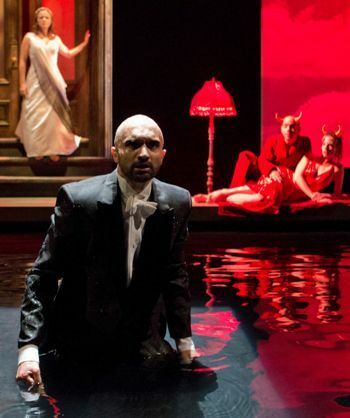 So, water’s the metaphor, and water’s the stage in “Metamorphoses,” Mary Zimmerman’s 1998 breakthrough play based on Ovid’s Latin poem of transformation myths, now in revival with much of its creative team and cast intact from the original production 14 years ago. 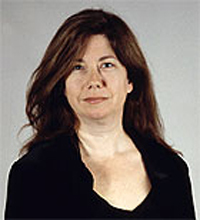 It’s a splendid beginning to the 25th anniversary season at Lookingglass, where Zimmerman is an ensemble member. 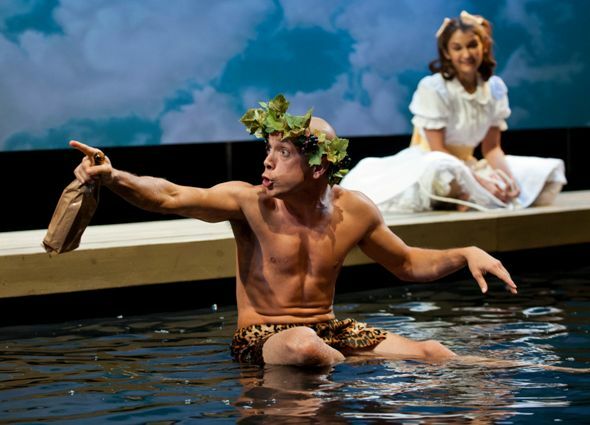 “Metamorphoses” in 2012 Chicago looks quite a bit like “Metamorphoses” on 2002 Broadway, where I saw it first and fell enchanted. The myths unfold around — and in — a contemplative expanse of water, but the rest of the set’s bedecked as if in a dream: The shallow rectangular pool reflects a blue sky with puffy clouds, but the sky’s a suspended painting which the gods appear behind, as if it’s their backyard fence. A chandelier floats over the water, and there’s a grandiose front door attached to no walls. “Metamorphoses” remains a hypnotic and undeniably comforting piece of work that places human life in the everlasting continuum, and much of its success is doubtless due to the dedicated assembly of actors and designers who have stayed with this work from its gestation, caring for it not so much to exert change as to nurture its optimal evolution. Their work together at this point is finely wrought chamber music, deeply touching in the final segments, when all loose ends are tied. All the players have many roles, of which my favorites include Raymond Fox’s King Midas, forced to learn the true meaning of riches, and Anjali Bhimani’s delicately captivating Myrrha, cursed by Aphrodite to suffer passion for her father. Newcomer to the cast Usman Ally is also riveting as persistent Orpheus, who comes up one step short of the patience required to save his beloved Eurydice from the underworld. And for comic relief, one cannot do better than Doug Hara as the self-absorbed, chariot-wreck of a sun god’s son, and Marilyn Dodds Frank as his by-the-book analyst. That said, it’s the visual and sonic imagery on behalf of Zimmerman’s concept that lingers longest. Set designer Daniel Ostling‘s pool and displaced architectural features have a tongue-in-cheek feel, but there’s magic in the whimsy, too, and lighting designer T.J. Gerckens is a shape-shifter in his own right. The watery realm of sound designer Andre Pluess and composer Willie Schwarz is the source of much of the work’s hypnotic resonance, along with the text itself. Costume designer Mara Blumenfeld offers instant clues to the character of more than two dozen gods and humans these ten actors play, from luxuriously feathered Eros to tough-as-nails Aphrodite. Zimmerman’s “Metamorphoses,” in its 90-minute sweep of vignettes, comprises but a fraction of Ovid’s astonishing 15-book narrative poem of collected myths that purported to explain everything about the universe, life and death included. 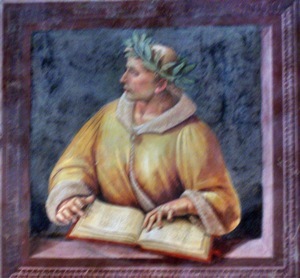 Written in Rome during the first decade A.D., Ovid’s cheeky tome was wildly popular, and if — like me — you end up wanting to read more from the source, it’s worth noting that Zimmerman based her play on the rollicking, free verse 1994 translation of American poet David R. Slavitt. She quotes him exactly as the play opens and maintains his casual spirit throughout.